We Understand You Because We ARE You! We are proud members of the Baby Boomer generation who believe we can live Forever Young! You CAN experience the vitality you once had. 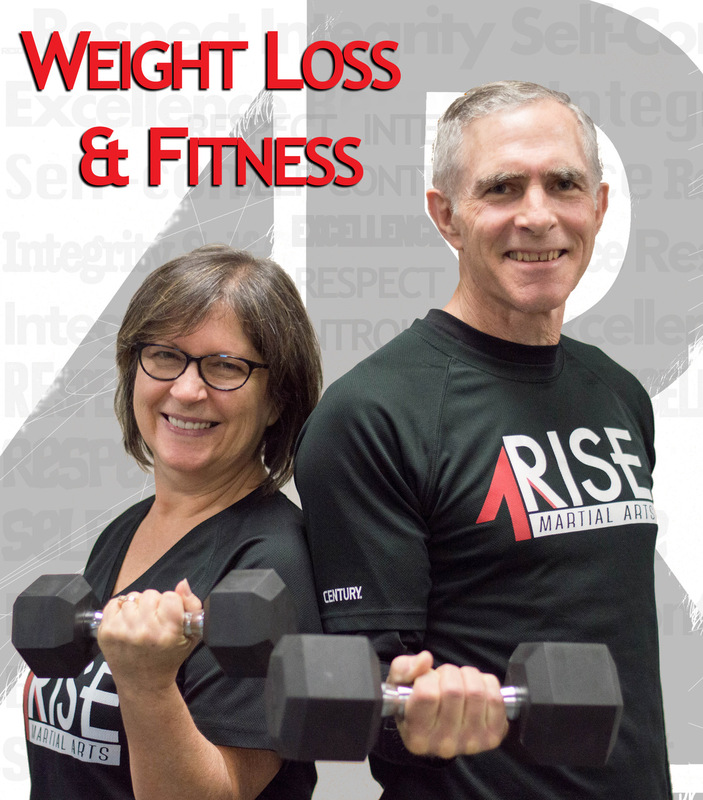 You are NOT too old to see dramatic improvements in your health and fitness. Even if your goal is to just be able to get on the floor and play with your grandkids, we can help. 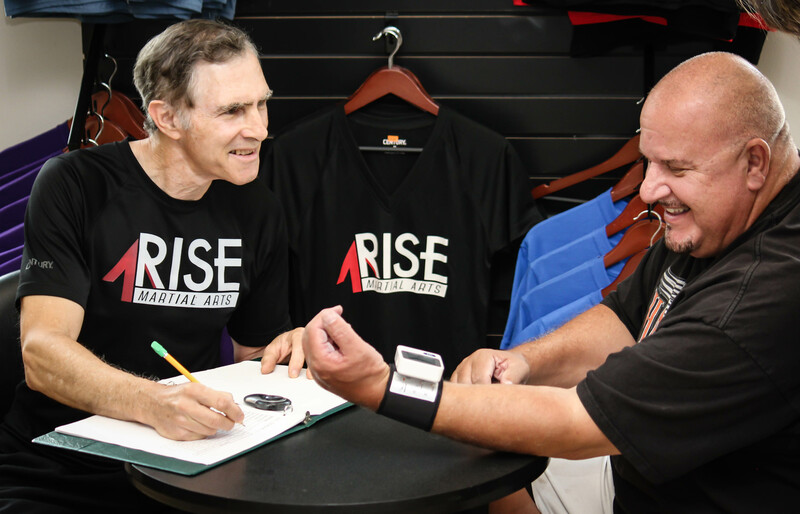 All our advice is based on the latest scientific research that we receive from our personal coach and mentor, Wiley Robinson RN, creator of the R-Method. Mr. Robinson spent 25 years as a critical care nurse and is constantly reading the latest science based research to discover the best ways to keep our bodies functioning well and prevent many of the diseases that afflict our society. It is important that we only rely on science based research, and not random advice we see in various places. 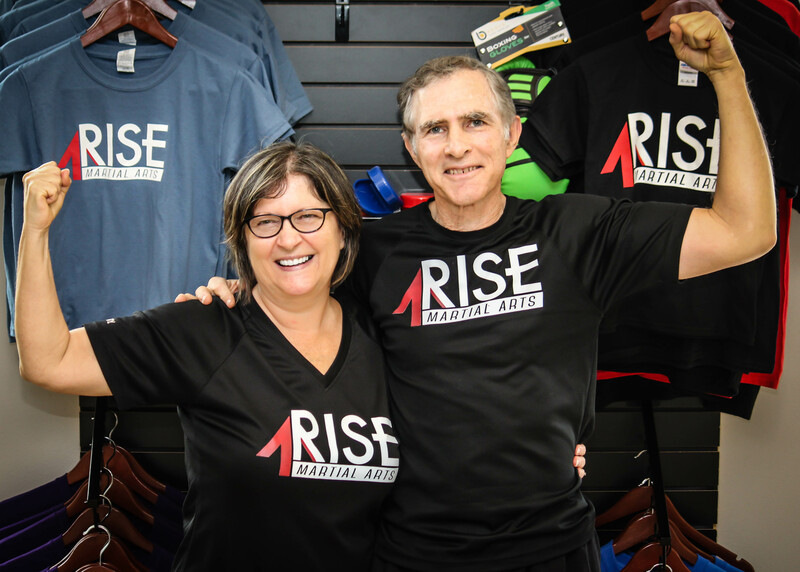 Steve and Tammy Barkley both Certified Personal Trainers and certified in the R-Method for weight loss. We will teach you, train you, inspire you and keep you accountable to reach your personal goals. We are on our own personal journey to live Forever Young, and we would love for you to join with us!